Customer First. 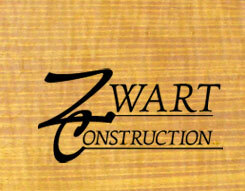 With over 90 years of experience in the customer service industry, Zwart Construction's staff knows what it means to fulfill a client's expectations. From conception to completion, your ideas and desires are put foremost as we translate them into well-functioning spaces. If it's not more than what you've dreamed we've missed the mark. Tradition of Excellence. Our craftsmen are equally committed to excellence in their trade. All our work is performed by our staff in our manufacturing facility. 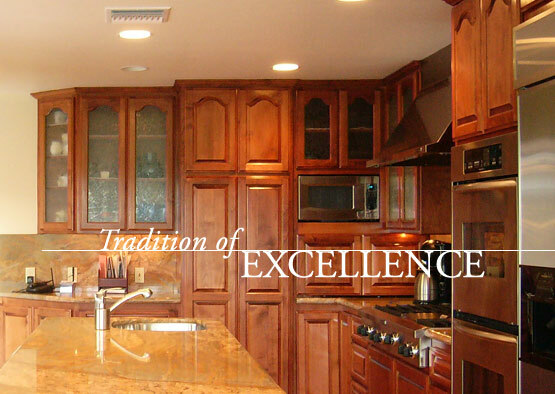 While you make the decisions, we incorporate our watchful design eye to assure that our years of experience and continuous education work to provide you with a higher standard of excellence in design and cabinetry. We take measurements from your space, then create custom, functionally oriented cabinetry and casework to beautifully compliment your space. Basically, we approach each job as if it were our own home. Extraordinary Detail - The "Awe" Factor. We create spaces that please the eye as well as they function. We design and build with the goal to amaze even the most hard to please critics. If you want something special, something unique, something distinctly you, then look no further. We want your space to be a place you and your guests long to occupy.